At CCS we use the latest in odor-removing technologies to help your carpets smell clean and odor-free. Our certified Odor Control Technician can recommend the appropriate procedure for your individual needs. Unpleasant odors from spills, pets and water damage can create strong, offensive odors that waft through your space creating an unappealing, unkept and embarrassing environment. Tough odors normally come from bacteria lurking in your carpets, rugs, and upholstered furniture. We can help remove odors from all carpet and upholstered furniture in your home with our complete and professional deodorizing treatment. Our treatment breaks down odors at the source and removes the lingering unpleasant odors in your home or office. 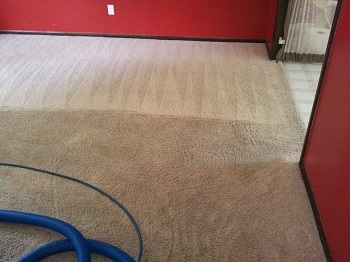 For the best in Carpet Deodorizing call 905-819-0462 today!